Historically, leasing has been reserved for those with excellent credit. Green Light offers used vehicle leasing to anyone with a valid Utah driver's license and a small down payment. Now anyone can have the opportunity to drive a quality used vehicle for lower monthly payments. Our short term leases give you options you don't have when you signa 5-7 year contract at a crazy high interest rate. 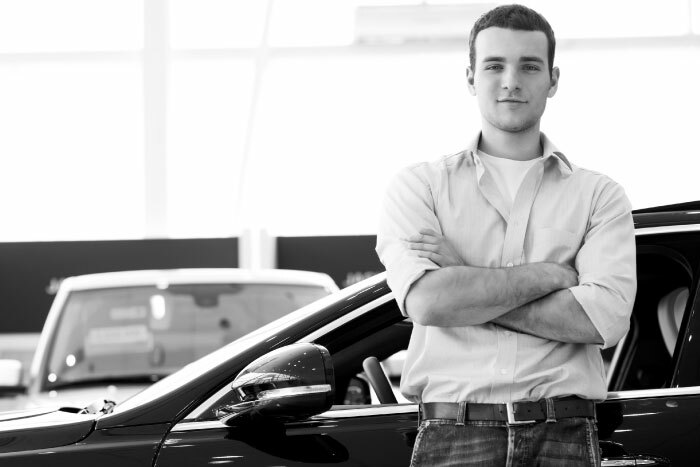 We give you the option to get into a new vehicle more frequently because our contracts are 24 months or less. If at any time during the lease you qualify for better terms through a bank or credit union we give you the option to go back to your dealer and trade the vehicle in with no negative equity and get into a new vehicle. When the lease term ends, we give you the option to buy the car for the small remaining balance. If you have maintained the vehicle as agreed and it passes state inspections, you can turn it in and walk away!